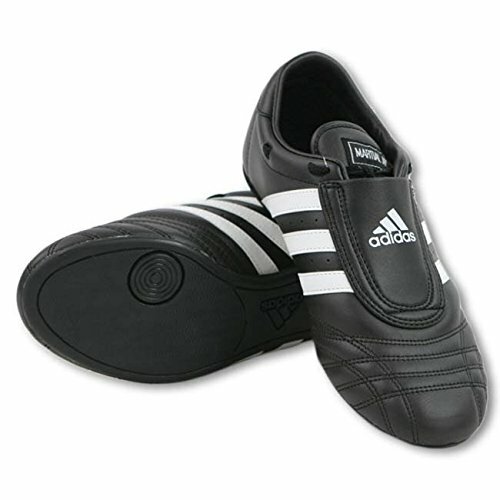 ADIDAS SM II SHOES -The SM-II Taekwondo shoes are classic martial arts shoes. On the market for over 12 years, yet still loved by many people for their simple and practical design. The SM-II shoes are suitable for training or for refereeing. They are also well suited for all kinds of indoor sports.